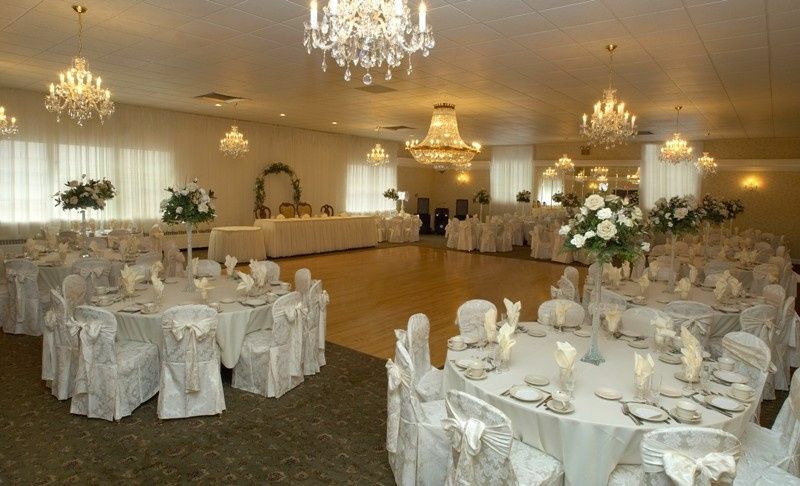 The Crystal Room is a premier wedding facility in Naugatuck, Connecticut. 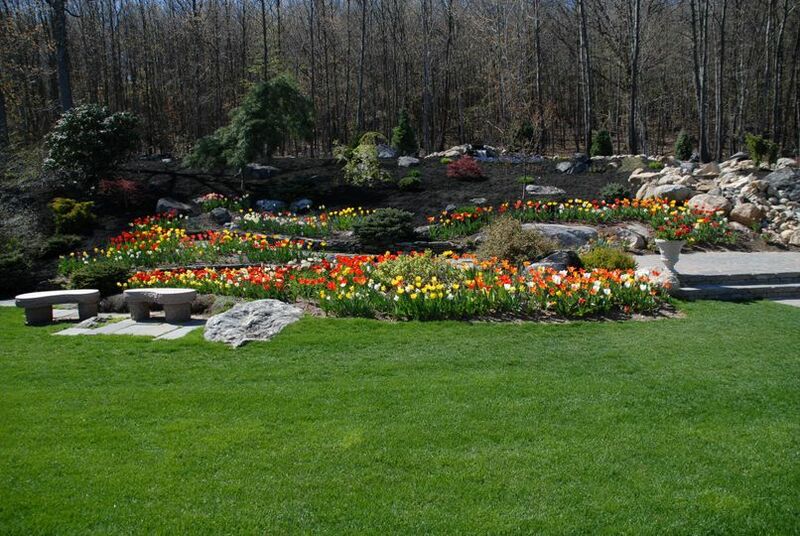 The beautiful banquet hall and stunning gardens create an enchanting ambiance for your wedding celebrations. 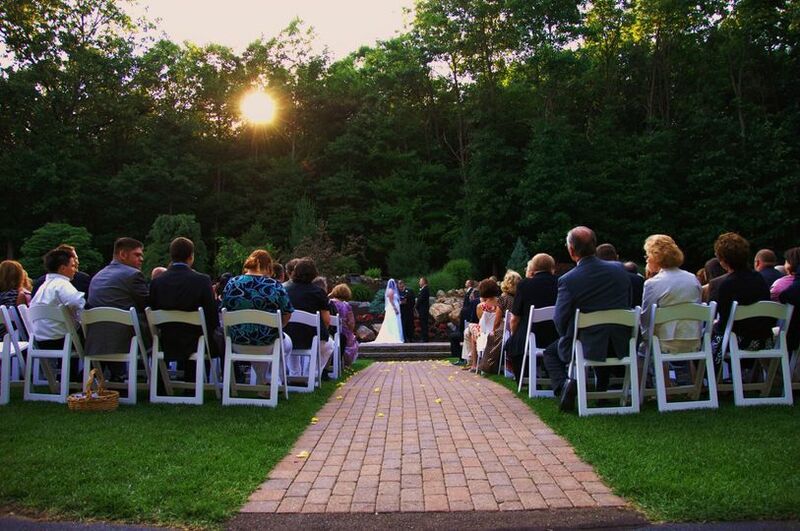 Take the stress out of your wedding day by allowing the expert team of staff plan and organize each and every detail. The Crystal Room’s staff work with you to personalize your wedding, from custom-tailoring your wedding cake and catering menu to your DJ and entertainment service. 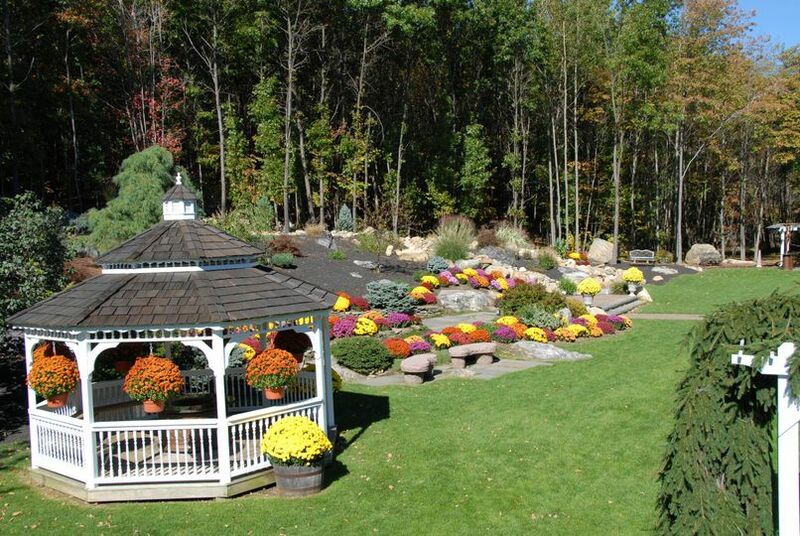 They offer diverse and delectable catering menus that include a customizable five-course meal. 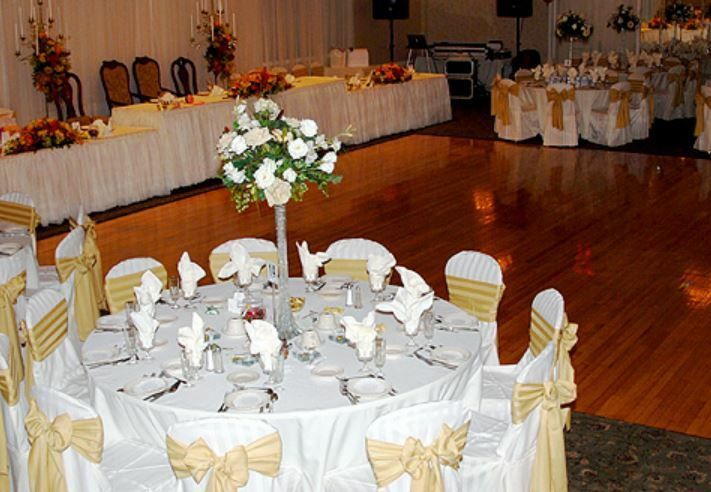 The ballroom, grounds and professional service at The Crystal Room make it an ideal setting for your wedding day. The Crystal Room can accommodate between 75 and 200 guests. The exquisite ballroom, with Swarovski crystal chandeliers and a soaring cathedral ceiling, is an elegant and spacious room accommodating up to 200 guests. 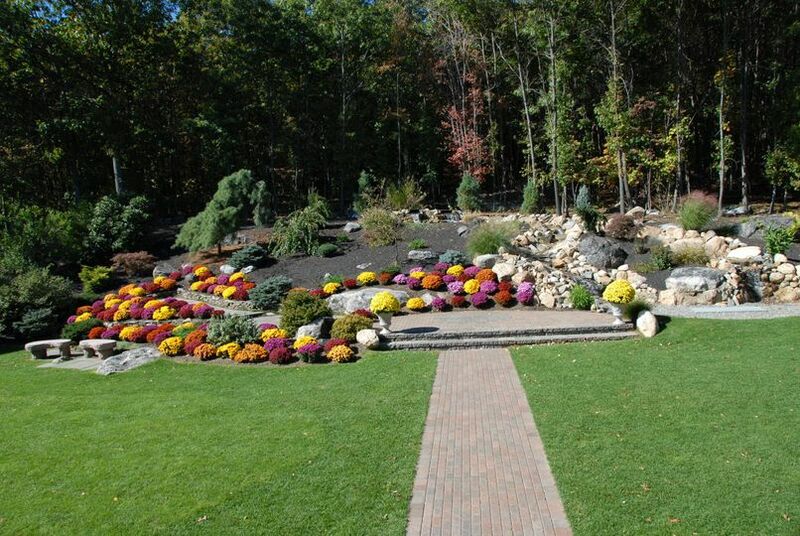 The Rock Garden is perfect for outdoor ceremonies, with a beautiful waterfall, cobblestone walkways and a Victorian-style gazebo. 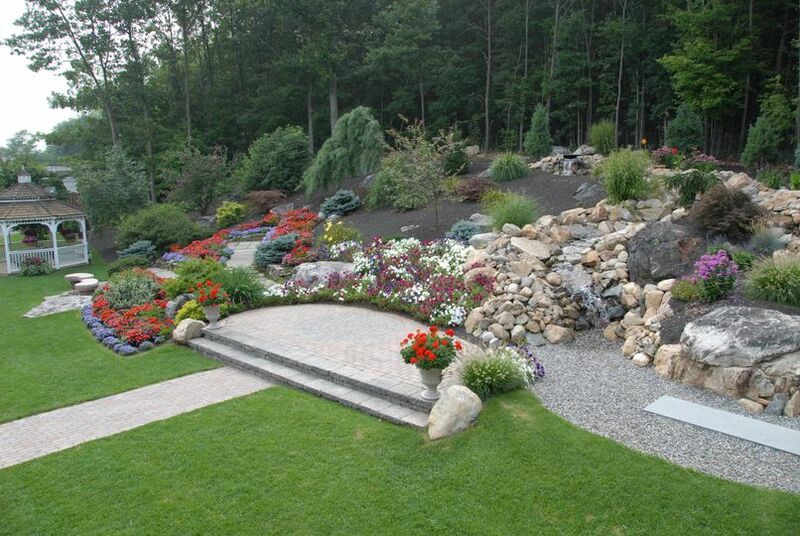 The garden can comfortably accommodate over 200 guests. I cant say enough great things about The Crystal Room. Korey was a great contact and was great with all my requests. I changed my mind many times and she always went with those changes with a smile on her face. 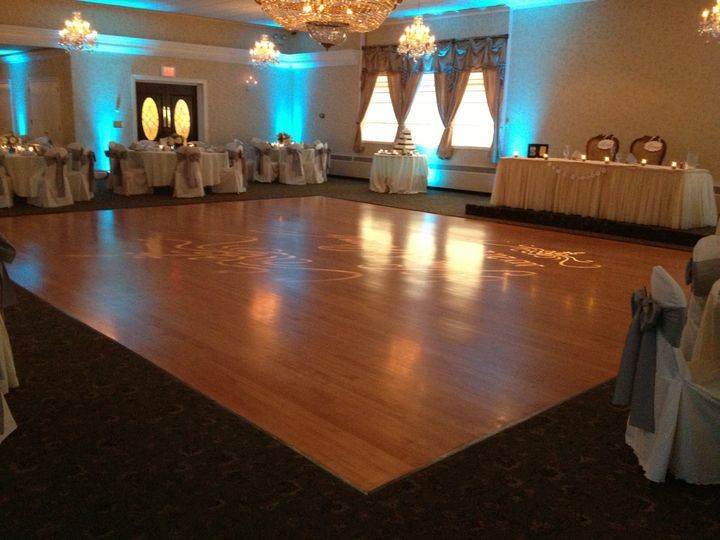 The reception was decorated beautifully. I gave Korey free reign on decorating as she saw fit with the items I provided. I couldn't have done any better. The food was awesome. I can't even count how many people came up to me who stated that this was one of the best weddings they have attended. you won't be disappointed! We hosted our Women's Fellowship Brunch on Feb 23, and the food and service were OUTSTANDING! The staff was friendly and did their best to accommodate all our requests. Ours is an annual church event and we would CERTAINLY consider hosting it with the Crystal Room again. THANK YOU ALL VERY MUCH. I wanted to mention our contact person by name, but forgot it - we want to THANK YOU too for leading a great team! We are STILL receiving compliments on this event and we thank you for partnering with us. God Bless You All, The Women's Department of Community Tabernacle Outreach Center of Waterbury CT.
My husband and I recently got married on March 10th this year. We had an absolute beautiful ceremony and reception to follow. The staff was courteous, attentive and kind. There were no mishaps, and everything went off without a hitch! I was so impressed by how flawlessly everything went, we didn't have to worry about anything but enjoy ourselves! On the next note, the food was amazing! Everything was wonderful, from the hor d'overes, dinner, cake and the chocolate fountain! I received so much feedback from our families and friends, that the food was the highlight of the evening! When we starting planning, we worked with Korey, an she was able to guide us through each step in the planning process, and always answered any questions that we had as well. When the big day came, she was able to guide my Husband and I throughout the entire evening, like when the introduction was, when to cut the cake, first dance etc. We never felt overwhelmed during this process. 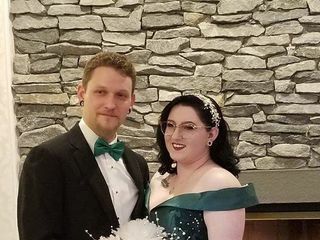 Overall, I would definitely recommend The Crystal Room to any couples looking for an smaller wedding, with the closest of family and friends, and looking for something upscale, but still budget friendly as well.